Color Pills Falling In Slow Motion On A Blue Background. Medicine Animation. 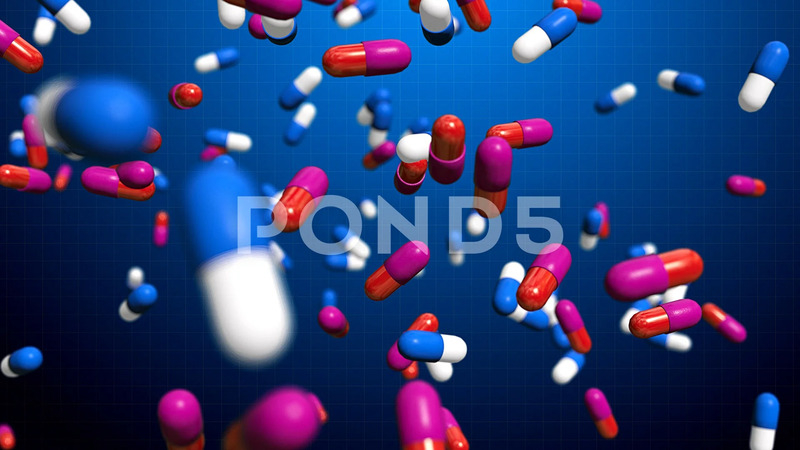 Description: Multiple Color Pills Falling in Slow Motion on a blue background. Medical capsules for health. Animation with depth of field and alpha channel included.